Bring the joy and fun of a mini golf competition to your guests when you book our Dog House Mini Golf Game for your next event! 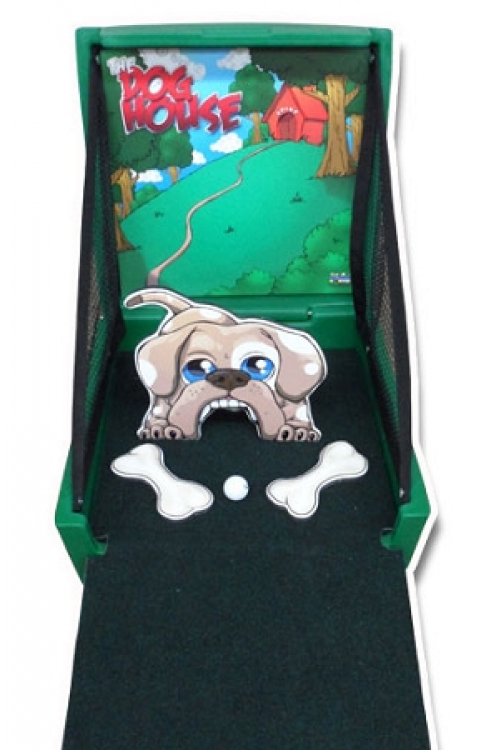 The Dog House Mini Golf Game is an excellent mini golf unit for any event! 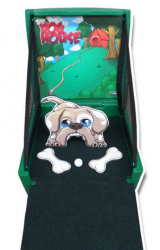 Your guests of all ages will have so much fun putting for practice or for points with this conveniently-sized mini-putting unit.